Kansas oil production continued its decline in 2017 even as prices began to tick up. 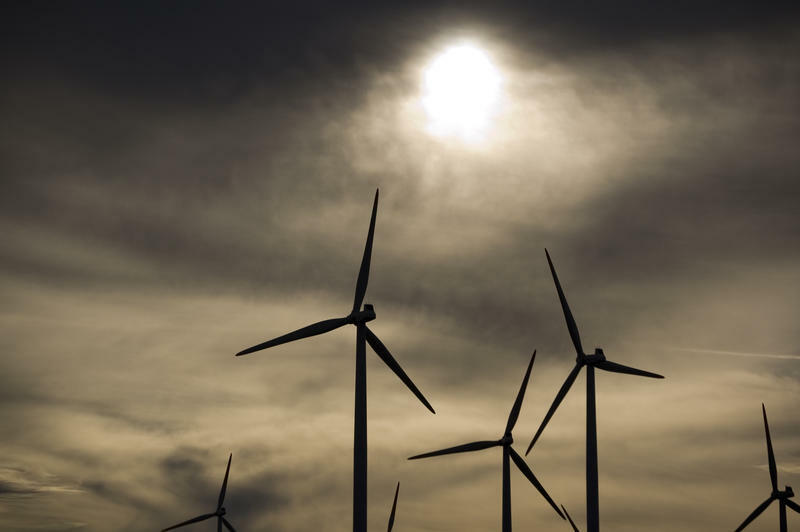 Oklahoma is the number two producer of wind energy in the United States. Yet, as The Christian Science Monitor reports, the Sooner State has recently soured on this form of renewable energy. 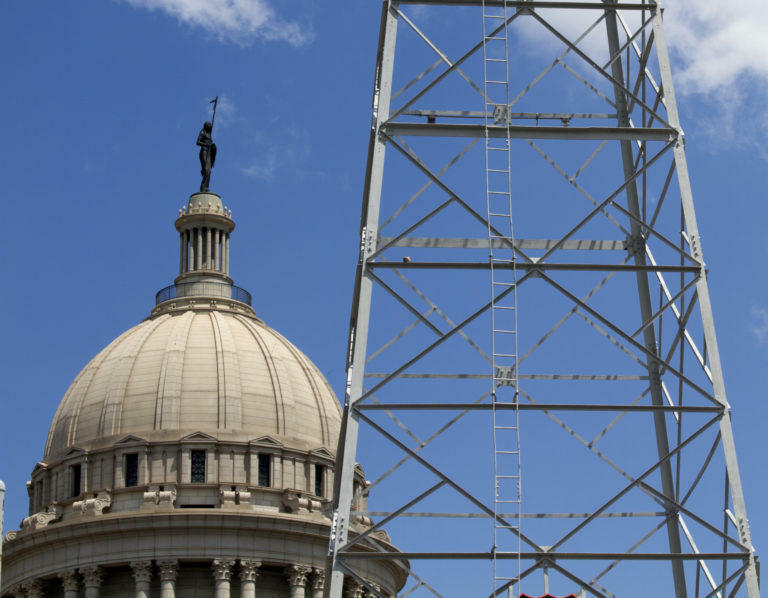 Due to the state’s crippling budget woes, in addition to pressure from the state’s powerful oil and gas lobby, Oklahoma has been phasing out the key tax incentives that had, in large part, been responsible for the booming wind industry in the state. Back in July, The New Yorker’s Lawrence Wright published an investigation into the politics of the Lone Star State entitled “America’s Future is Texas.” The essay became one of The NewYorker’s most popular pieces of 2017. 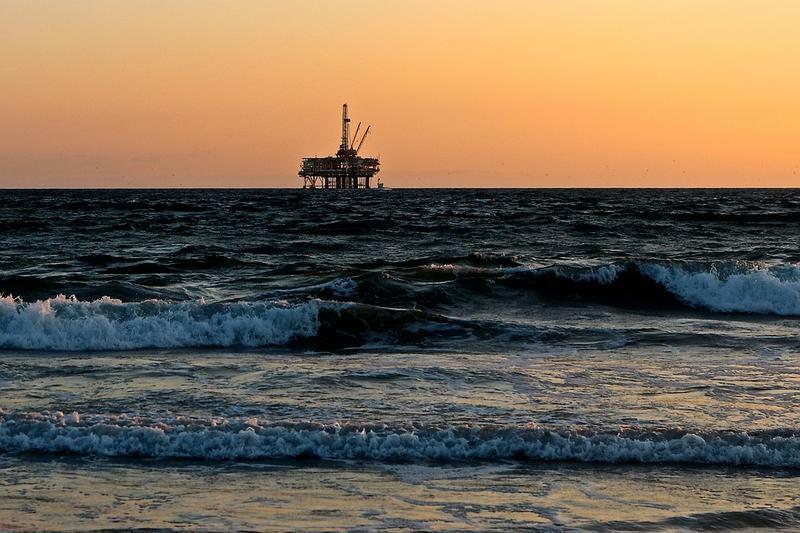 This week Wright followed up his politics piece with a look at the Texas economy’s longstanding attachment to the fossil-fuel industry, which has resulted in a seemingly endless boom-and-bust cycle. A group of Texas congressmen is asking the White House to reconsider its plans to renegotiate the North American Free Trade Agreement. According to The Houston Chronicle, the lawmakers are worried that the Trump team’s plans to overhaul the trade deal could permanently damage the complex network of energy agreements between Canada, the United States and Mexico. 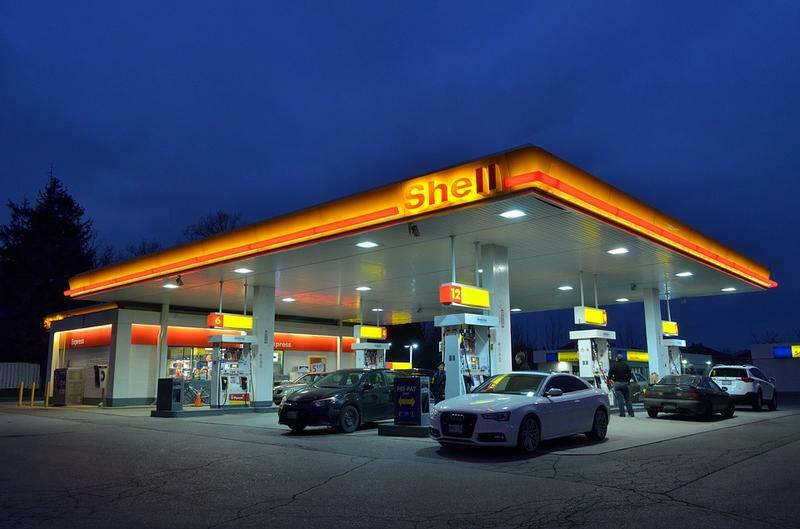 Texas politicians are leaning on the Trump administration to ease up on a Federal mandate encouraging ethanol use in American automobiles, reports The Houston Chronicle. Texas Sen. Ted Cruz was among a group of GOP lawmakers who met with Trump this week to ask the President to change the mandate. 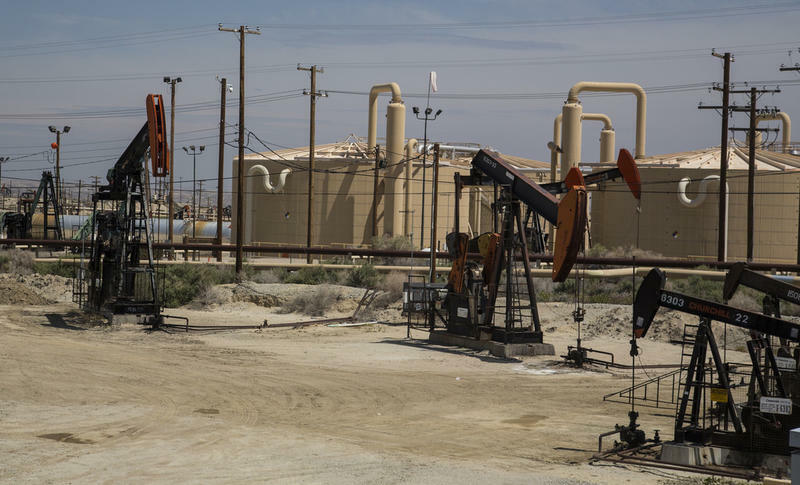 The recent resurgence of Texas oil markets is causing some Texas prison guards to leave their jobs for the more lucrative work in the oilfields. 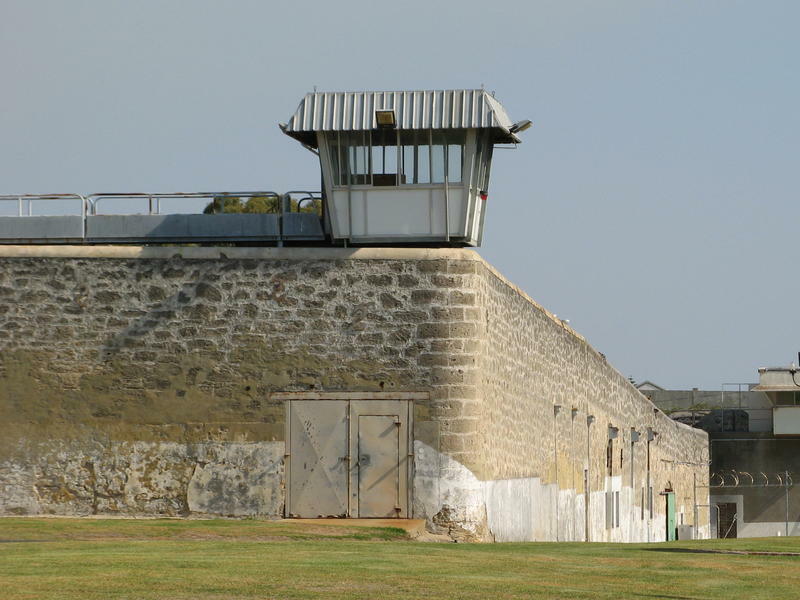 As The Houston Chronicle reports, in the last year alone, the state prison system has seen a remarkable 28 percent turnover rate. 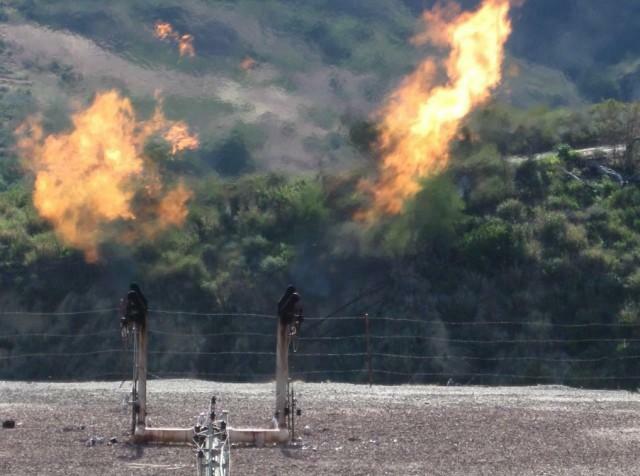 The oil boom continues in the Permian Basin region of West Texas, and with the boom comes an increase in natural gas flares. 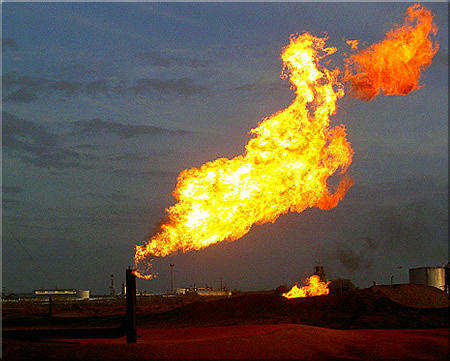 According to The San Antonio Express-News, natural gas flaring in the Permian Basin rose significantly from 2009 to 2014. 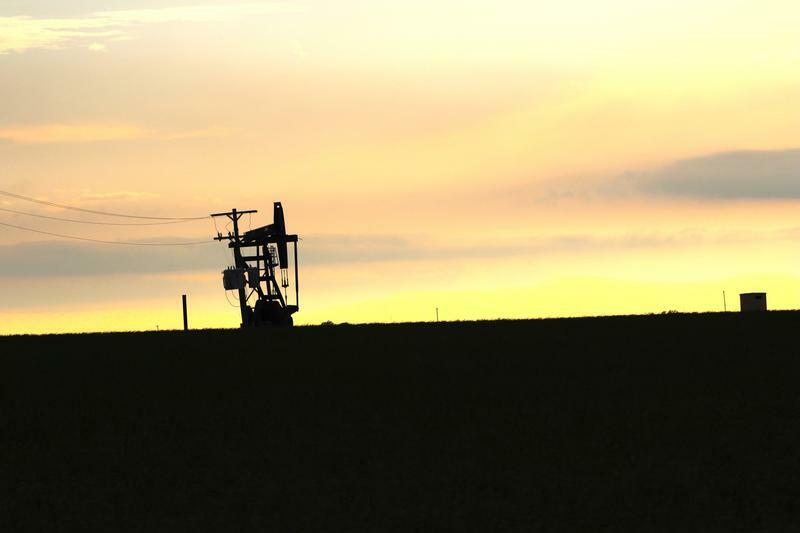 A group of small oil and gas producers in Oklahoma has grown frustrated with the lack of progress in the Sooner State. In their view, the state Legislature has been negligent by failing to raise taxes for necessary state business like teacher pay raises. In response the group, known as Restore Oklahoma Now Inc., has announced its plan to try to bring the matter to voters. 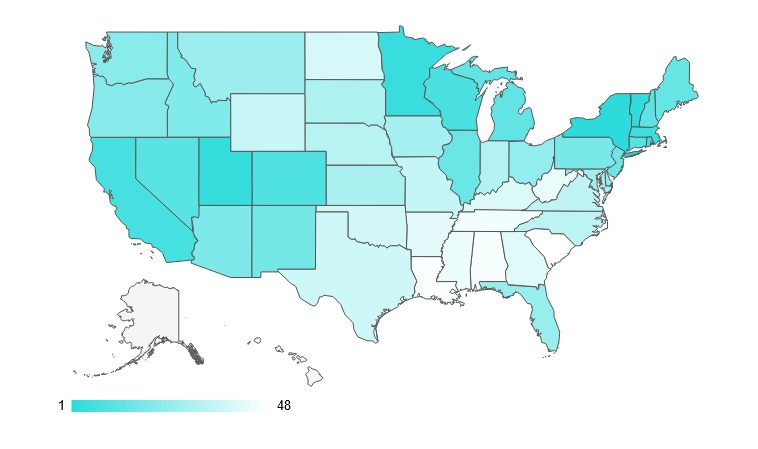 Where Do HPPR States Rank When It Comes To Energy Efficiency? The average American family spends $2,000 per year on energy. But some states are far more energy efficient than others. The personal finance website Wallethub set out to discover which states are doing more with less energy. 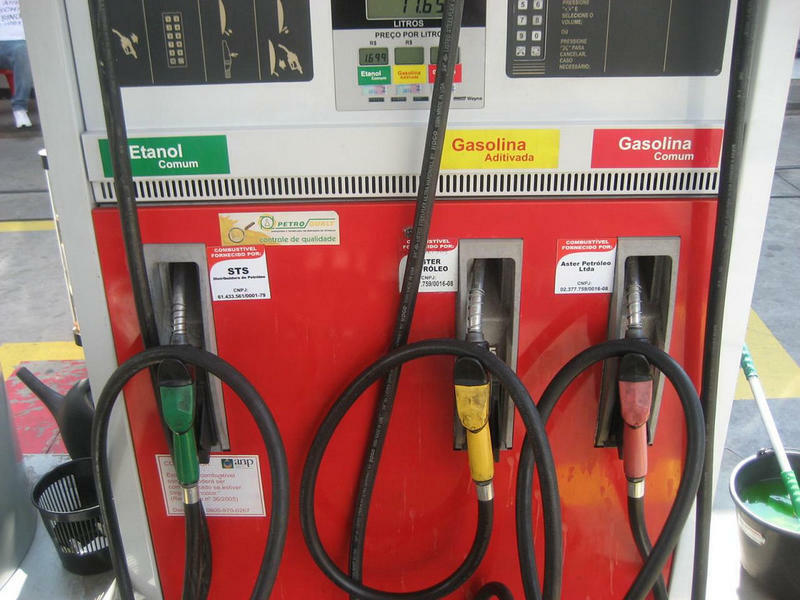 The Mexican government has raised the amount of ethanol allowed in a gallon of gasoline, in a move that could have a big effect on the oil and corn producers of the High Plains. 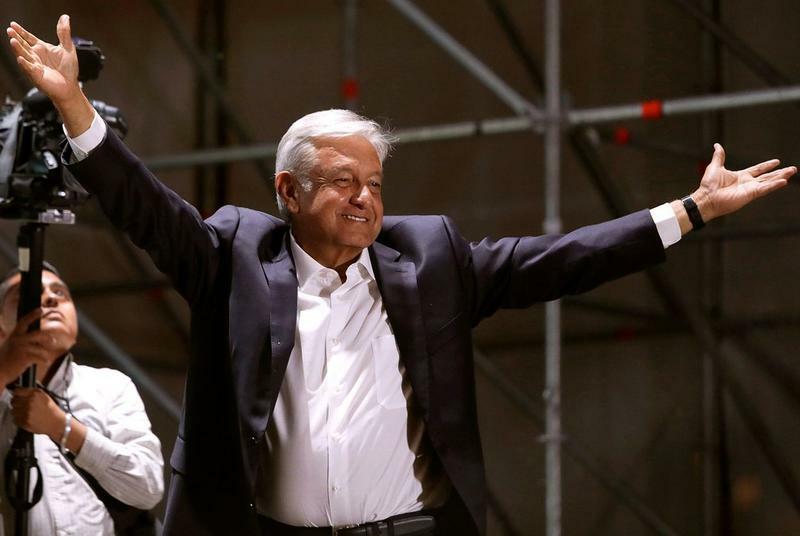 As The Houston Chronicle reports, Mexico has upped the allowable percentage of ethanol from 5.8 percent to 10 percent, which is also the level currently allowed in the U.S. Now, some of the world's biggest biofuels companies are jockeying for a position within what is the world's fourth largest gasoline market. 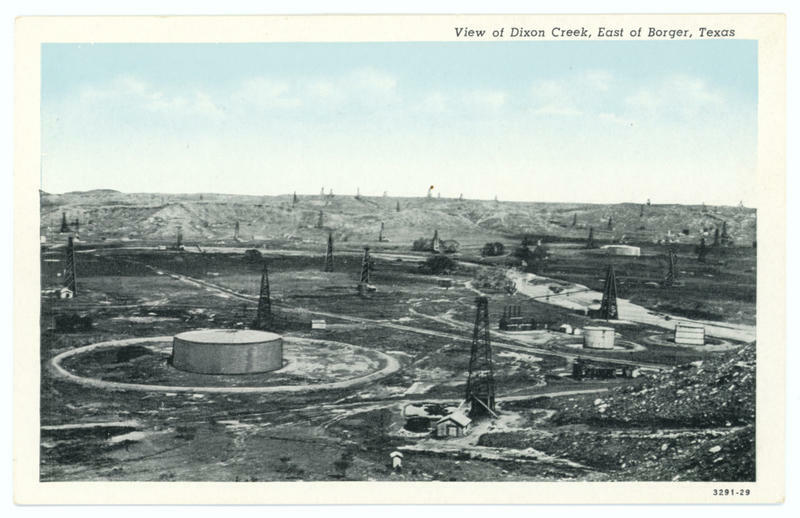 Midland, Texas, is in the midst of an oil boom. Homes are selling for over $1 million. Real estate prices shot up almost 9 percent in the past year, and permits for new construction climbed 76 percent. A professor of Energy Management at Rice University in Houston is warning that Hurricane Harvey may have a bigger effect on the nation’s oil supply that previously thought. In an editorial in the D.C. political newspaper The Hill, Bill Arnold writes that Harvey is only the latest in a series of factors that have put pressure on the production, refining and distribution of crude in the U.S. The oil and gas industry has largely been supportive of the Trump administration’s efforts to deregulate energy. But now, as POLITICO reports, some in the petroleum realm are growing worried that the administration’s no-holds-barred approach could backfire. 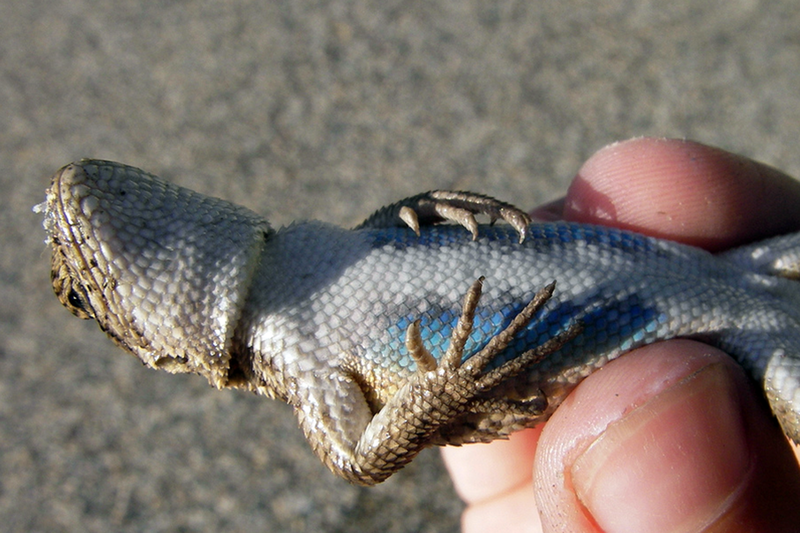 The state's endangered species chief says a plan to protect the dunes sagebrush lizard is facing a "significant threat" from companies that mine the fine-grain sand that oil producers use for hydraulic fracturing. For The Amarillo Globe-News, John Mark Beilue has written a remembrance of a bygone place that still holds a lot of nostalgia for some former residents. 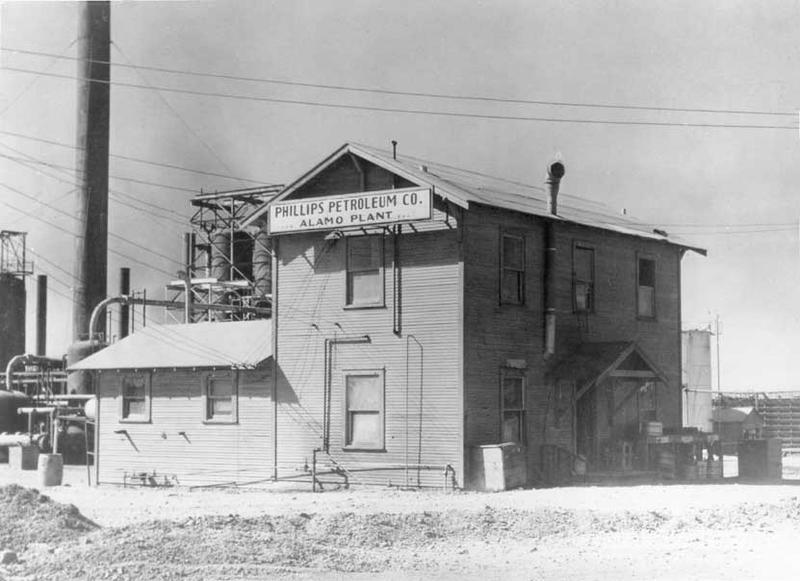 Phillips, Texas, was founded near Borger during the heyday of the oil boom in the 1930s. The town swelled in the 1950s with Baptist and Methodist churches and businesses like the Jolly Drug, the 66 Cleaners and the Ostrum Grocery. 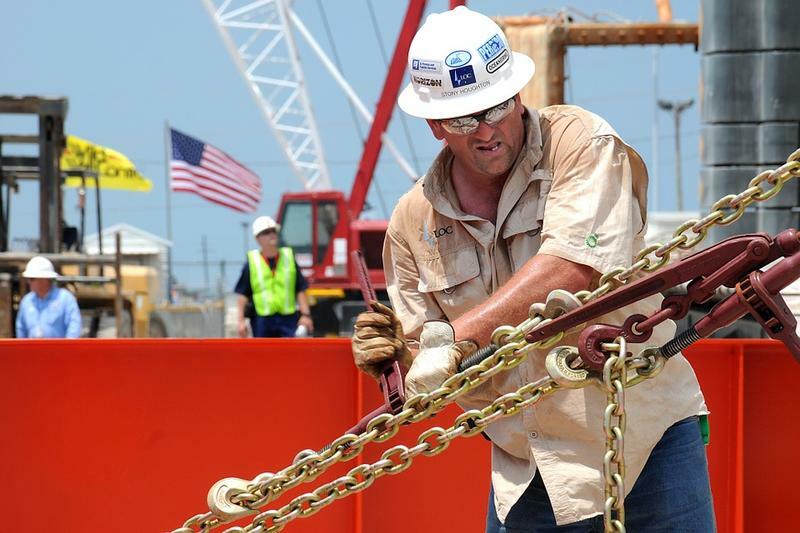 Oil rigs in Oklahoma are being taxed through a dual-rate structure that may not be the best method of insuring that oil and gas profits are benefiting the state in the most effective way possible. As Oklahoma Watch reports, oil rigs are taxed at a much lower rate during their first three years. 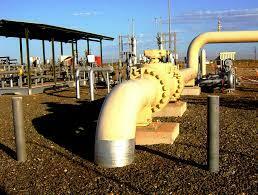 But half of a well’s lifetime oil and gas production usually occur during those first three years. 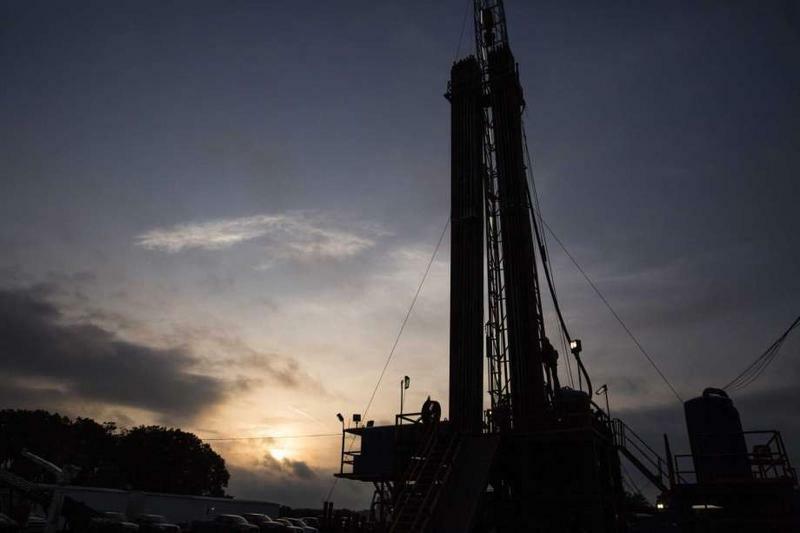 In a new report, the top scientists in Texas have concluded that the hydraulic drilling process known as fracking pollutes the air, erodes soil and contaminates water. 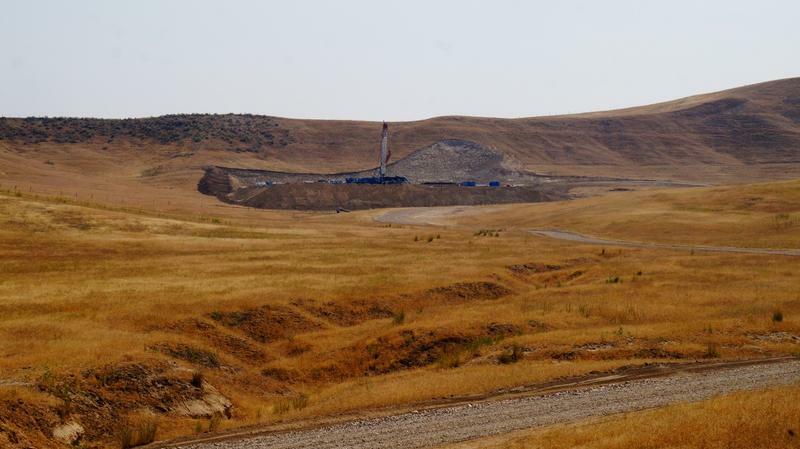 As the San Antonio Express-News reports, the report also confirmed other studies that have found that wastewater disposal from fracking can lead to seismic activity. 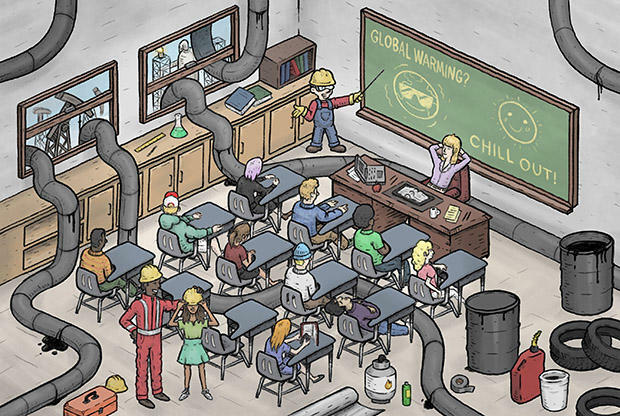 For decades, the oil and gas industry has been promoting the benefits of fossil fuels in America’s public-school classrooms. As StateImpact Oklahoma reports, companies like BP and Shell have spent millions of dollars on K-12 curricula, speakers, and after-school programs, all designed to paint oil, gas, and coal in a rosy light. 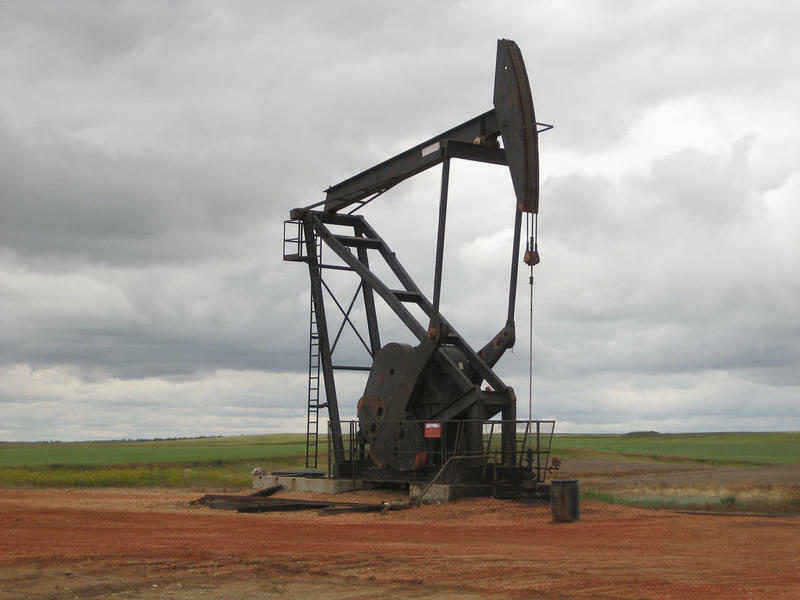 Amid the budget talks during Oklahoma’s recently concluded legislative session, one of the major sticking points revolved around how much to raise the production tax on oil and gas companies. As Oklahoma Watch notes, while Oklahoma is theoretically a two-party system, it often seems as though there’s a third party in the room during important economic discussions. That third party is the oil industry. 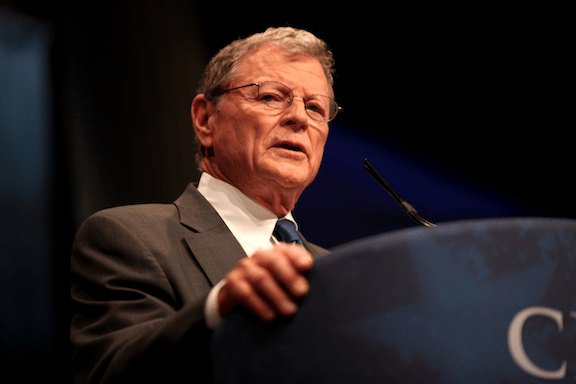 A couple of weeks ago when President Donald Trump was rumored to be on the fence about whether to abandon the Paris climate agreement, 22 Republican Senators sent him a letter urging him to back out of the deal. The letter’s signatories included Senator James Inhofe of Oklahoma, Senator Pat Roberts of Kansas, and both Senators from Texas, John Cornyn and Ted Cruz. Certain sectors of the oil and gas industry have supported leaving the Paris accords, assuming deregulation will drive oil profits. For years Oklahoma’s oil companies have insisted they’re missing out on huge profits due to a law that prevents horizontal drilling more than a mile long. 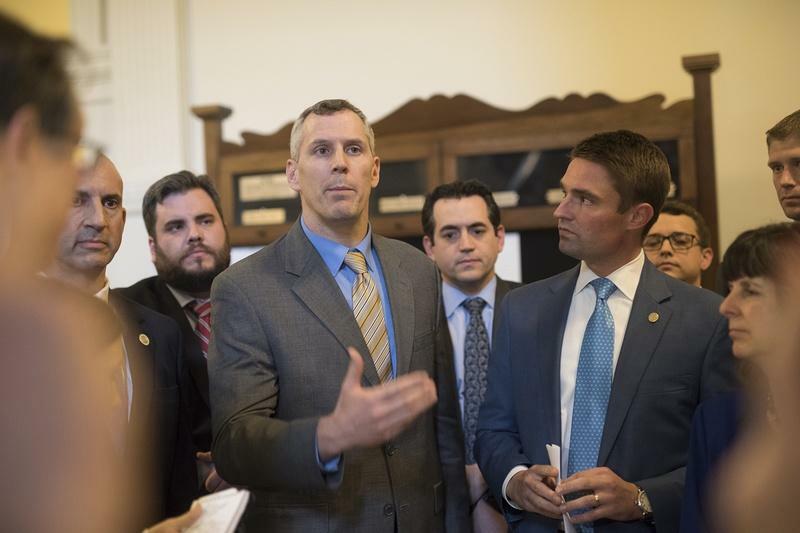 Producers have tantalized state lawmakers with indications that altering the law would fill the state’s coffers—an attractive proposition giving the state’s budget gap of almost $900 million. 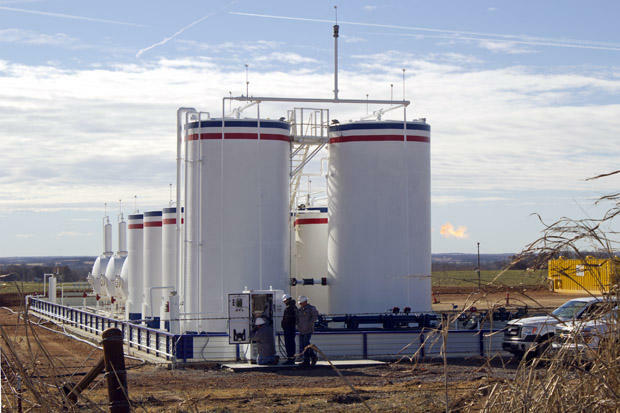 Oklahoma continues to see a drop in the frequency of earthquakes in the state, after fracking regulation was put in place to quell the seismic activity. 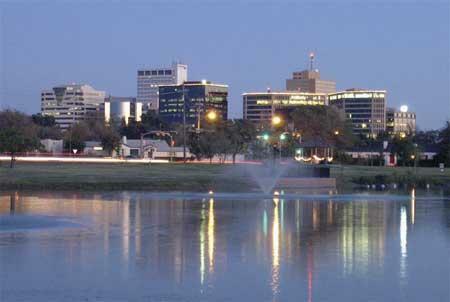 But, as The Wichita Eagle reports, regulators are working to ensure that the number of earthquakes doesn’t rise again in the Sooner State.